The Solrigol group was founded in 1995, and since its early days it has specialised in the construction of large infrastructures throughout the country, first as a subcontractor for the largest construction companies and later as the main contractor on its own projects. 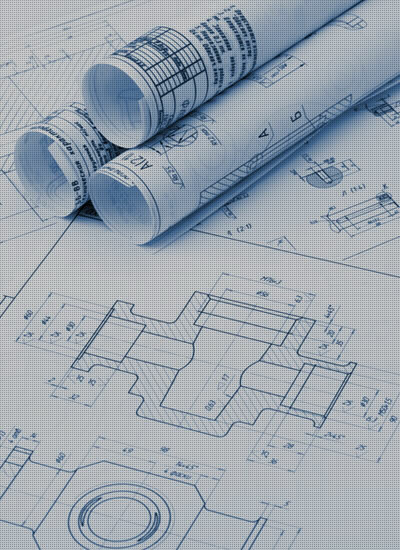 Our team is made up of highly qualified technical staff, with wide experience in all types of construction. Our company policy is based on quality, workplace risk prevention and respect for the Environment. By seniority, we are one of the leading companies in this country, and we are well established within the industry. Every project we are assigned is studied carefully and the necessary means are allocated to it. Our company is typified by its great work capacity, responsibility as regards deadlines and work well done, resulting in the satisfaction of our customers and recognition in the industry.